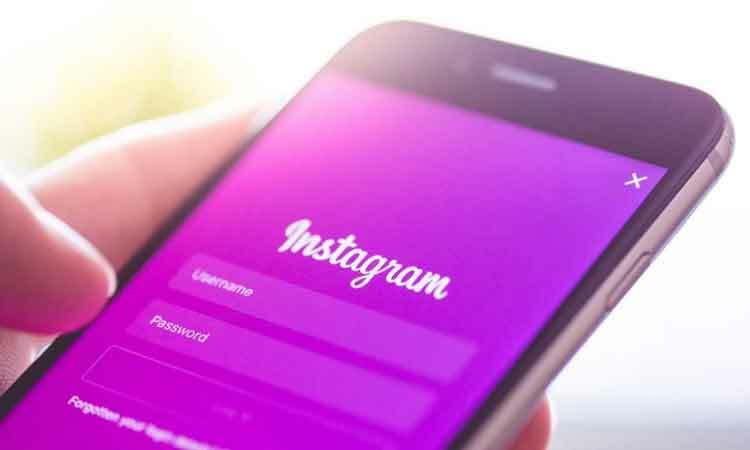 San Francisco, March 19 (IANS) Facebook-owned photo-messaging app Instagram is testing a selector wheel format to display filter options for ‘Stories’ on its platform. Specifications about the public availability of the selector wheel for ‘Stories’ options remains unclear. Instagram has not commented on the feature yet.